Excellent opportunity found within this space. With a total of 2397sqft, there is tremendous flexibility on how to utilize the space for retail, office and restaurant ventures. There are two Bays that can be split into 1081sqft and 1316sqft. Fantastic location which will enhance business exposure and place you in a good flow of traffic. 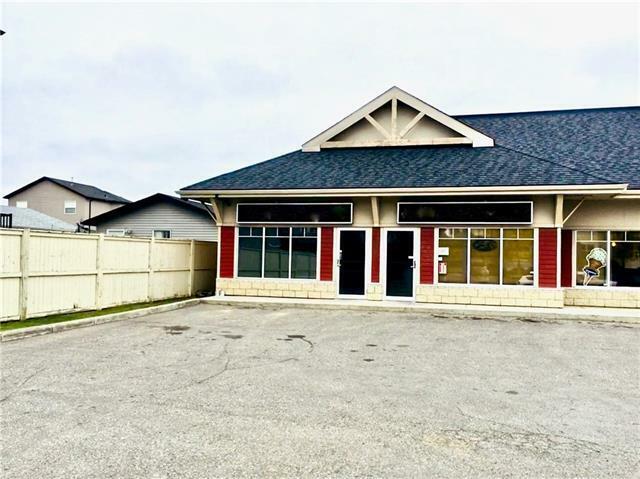 Located in the NW community of High River and situated in a five bay building - this property will definitely serve as an asset to your business. For all viewing please call.